SKU: N/A. Categories: Prints, Landscapes. 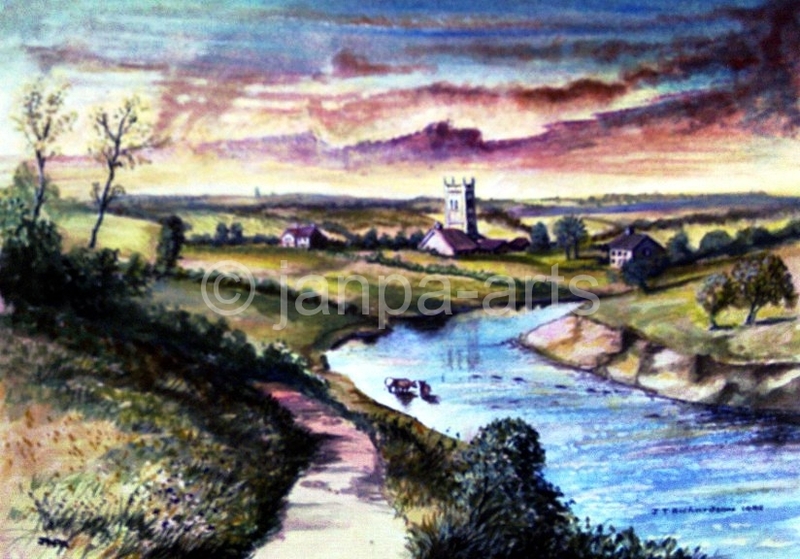 Tags: country winding river, sleepy village, sunset.